John Lam was born in Marin County, California. Born from immigrant parents from Vietnam, Lam found his passion for life in dance at age 4. Training at Marin Ballet, Lam formed vital relationships that would mold his career and was coached by renowned Svetlana Afanasieva, Cynthia Lucas, and Mikko Nissinen. In 2000, Lam began his tenure with Canada’s National Ballet School under the directorship of Mavis Staines. Coached by famous Sergiu Stefanschi, Lam developed a foundation that would launch his career in 2003 with the invitation from Mikko Nissinen to join Boston Ballet. Repertoire: Marius Petipa, Sleeping Beauty (Prince Desire); George Balanchine, A Midsummer Night’s Dream (Oberon), Coppelia (Franz), Rubies (Principal Man), Symphony In Three Movements (Jumping Pay, Main Pas), Episodes (Second Movement Pas De Deux), The Four Temperaments (Melancolic), La Valse (Second Movement Pas De Deux), Divertimento No. 15 (Principal Man); Vaslav Nijinsky, Afternoon of a Faun (The Faun); Jorma Elo, Plan to B, Close to Chuck, In On Blue, Carmen, Bach Cello Suites, Break the Eyes; William Forsythe, In the Middle Somewhat Elevated, The Second Detail, The Vertiginous Thrill of Exactitude, Vile Parody of Address; Jiri Kylian, Saraband, Petite Mort, Sechs Tanze, Wings of Wax, Bella Figura, Tar and Feathers; Christopher Wheeldon, Polyphonia, (Waltz Pas, Joke Pas); John Cranko, The Taming of the Shrew, Romeo and Juliet; John Neumeier, Third Symphony of Gustav Mahler. Tom began training in his hometown of Ridgecrest, California at Sierra Academy of Dance. He supplemented his training with various international summer intensives including San Francisco Ballet School, American Ballet Theater Summer Intensive, The Rock School, and the Boston Ballet School. He continued at Virginia School of the Arts under the direction of the late Petrus Bosman. Upon graduation from VSA he was awarded the prestigious Dame Margot Fonteyn Award for artistic excellence. Tom danced as an apprentice with Richmond Ballet and Cincinnati Ballet prior to joining Ballet West in 2008 in the corps de ballet . He was promoted to soloist in 2010, first soloist in 2012, and to principal in 2013. 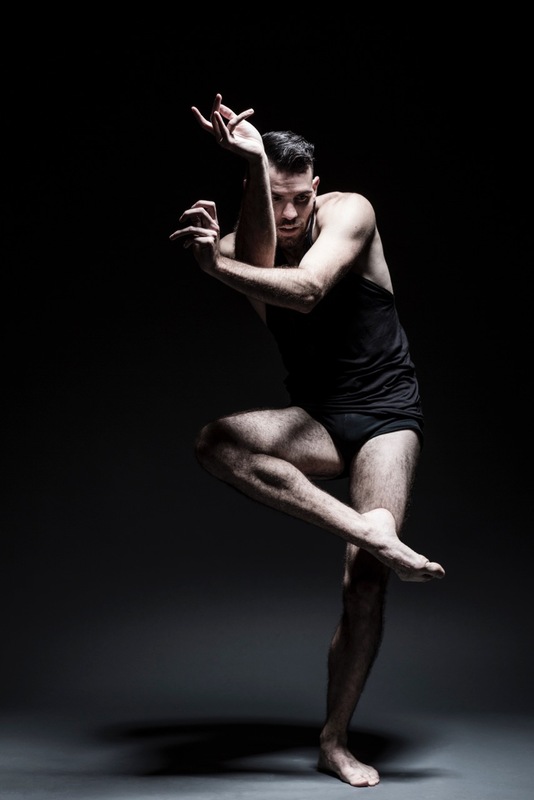 In 2014 Tom joined Visceral Dance Chicago under the direction of Nick Pupillo. Since joining the company he has had the pleasure of performing in the prestigious Dance For Life Gala as well as a successful VDC tour to New York City. Tom is also looking ahead to his future in the world of dance. This spring he will travel to Birmingham, AL to choreograph a new work for AROVA Contemporary Ballet. In the summer he will also create a new piece for the 7th annual Dance In The Parks performance series. This organization brings free, professional dance performances to new audiences in Chicago’s neighborhood parks. Tom is also in the beginning stages of creating a dance education outreach program that will partner with Chicago Public Schools. He is very excited to be teaching for a third year with Honolulu Classical Ballet.